Dave’s Computer Tips is working hard to bring top-quality software to our readers. Please note that none of the upcoming contests and giveaways in the following list are etched in stone. Changes may be made to this list at any time. 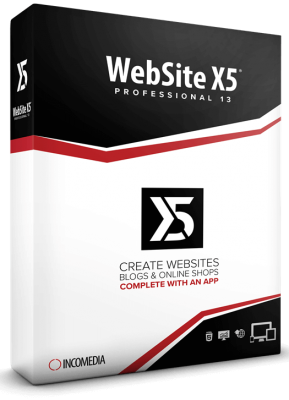 This is a professional package for serious web site building and maintenance. Thank you to everyone who participated in this contest, and congratulations to the Winners! 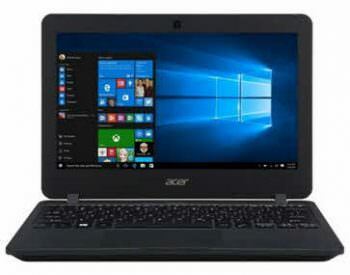 Acer TravelMate 11.6″ HD Laptop – DCT Exclusive Giveaway! Dave’s Computer Tips is proud to announce that we will be giving away one Acer TravelMate Laptop to one lucky Winner! A great opportunity like this does not come along every day, so be sure to keep an eye peeled for this contest! 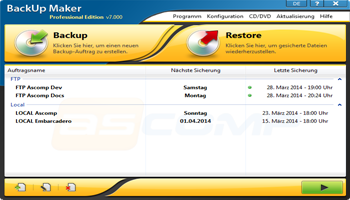 Ashampoo has come through again with five (5) licenses for WinOptimizer 15! This is a second chance for those of you who missed that last great Ashampoo Giveaway Contest. Don’t miss it! Ashampoo has kindly offered DCT five (five) licenses for their new Video Converter program. Ashampoo has a well-established reputation for providing quality software so I expect this new Video Converter to be excellent as well. Be sure to keep an eye open for this great Giveaway Contest! The kindly folks at AsComp Software have given us five (5) licenses for a Giveaway Contest. Five lucky DCT readers will have a chance of winning a copy of Backup Maker Pro absolutely free just by entering this Contest. Be sure to check back often so you don’t miss out on this Giveaway!